Writing this love letter has proven to be harder than I anticipated. I have so much that I want to say to you, but often it comes out as nothing at all. I am confident that I will find something to say here. Like a good play in the fourth quarter, the topic for this letter came at the last minute. I decided that I wanted to focus on self-love this year. I’m perpetually single, and I’m okay with that. I know that I’ve got to learn to love and respect myself before I expect anyone to do that for me. I don’t want to lose myself in anyone else’s dreams of who they want me to be. Today, I wanted to share this same message with you all on this lovely Valentine’s Day. This message goes out to everyone! 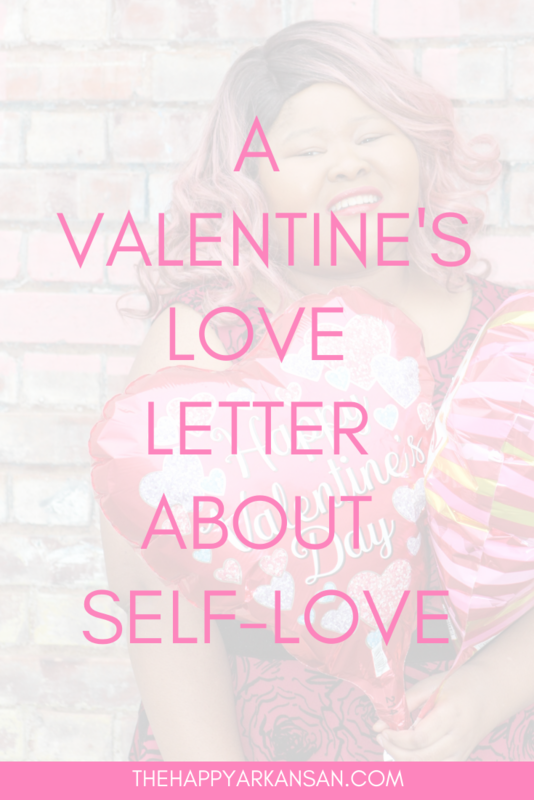 Self-love is critical whether you are single, in a relationship, or married. It’s so easy to lose sight of self-love in the process of living life. 2019 is rapidly approaching like a freight train. Today, while I am celebrating Christmas with my family, I wanted to pop in and talk about the new year. I am starting to think about the new year, and I have been in full on hustle mode getting ready for it. It’s insane how fast 2018 went by, and I am excited to see where 2019 takes me. 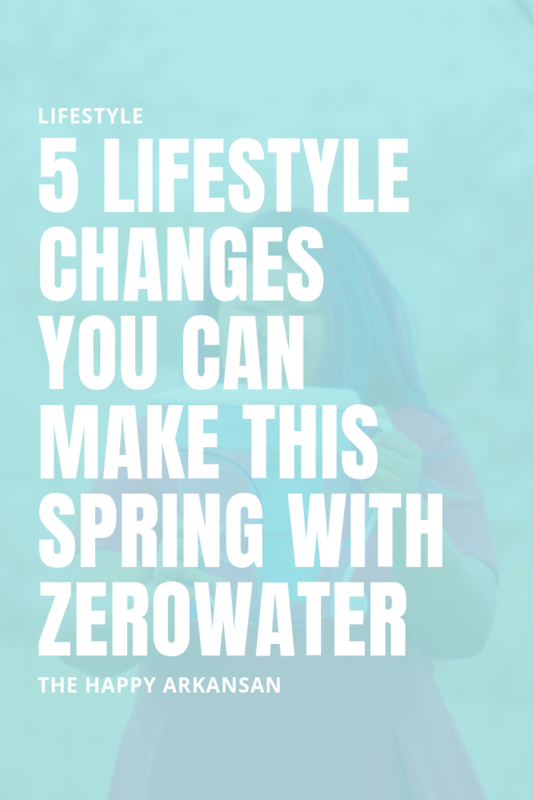 One thing we should all do is try to get as organized as possible and plan things out. Today, I wanted to share my new planner for 2019 with you and talk about why I love Erin Condren so much! Disclaimer: Thanks to Erin Condren for sponsoring today’s giveaway. 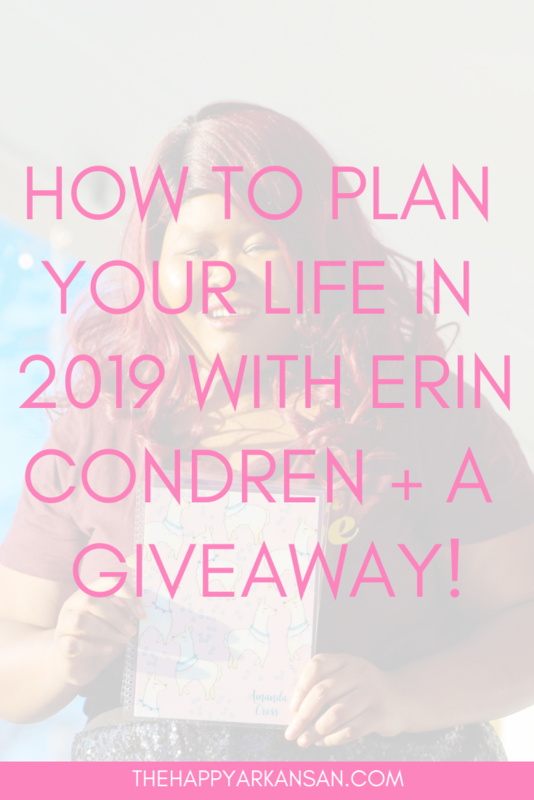 I purchased my own 2019 Erin Condren planner and reached out to them to see if they would sponsor a giveaway. Luckily they are one of the most giving companies I know and agreed to sponsor a giveaway on The Happy Arkansan. 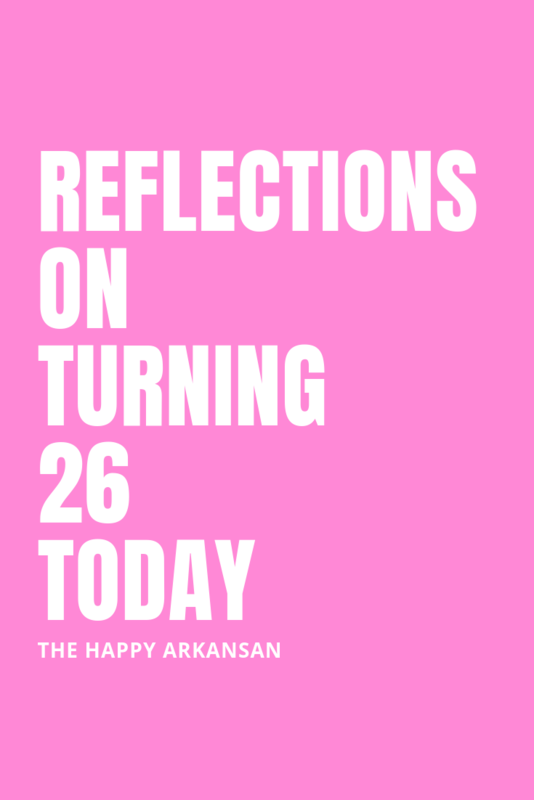 This post also contains affiliate links in case you want to support my brand and check out some cute Erin Condren products in the process.